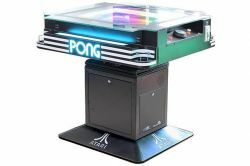 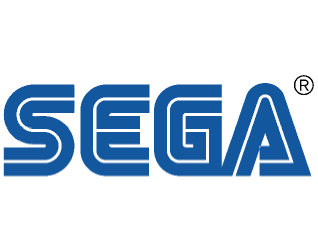 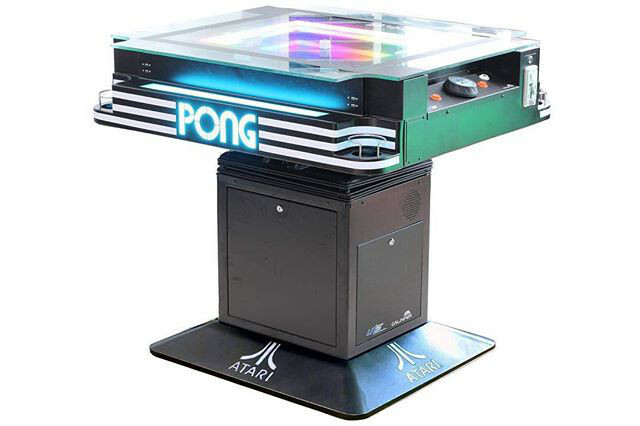 The Atari Pong® Cocktail Table will make a great addition to any bar, restaurant entertainment space or lounge. 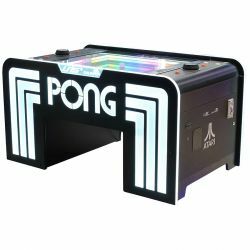 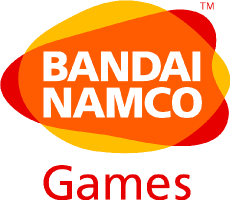 Features include adjustable height capability, 3 levels of playing difficulty, 1 & 2 player game modes, a water-resistant sealed top, and more. 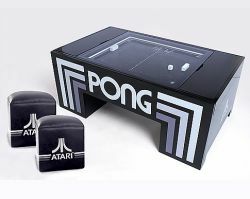 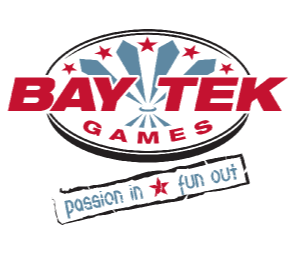 Make your venue stand out by having one of the most sought after gaming pieces available.